Summer is upon us and we’re making plans for cookouts, family get-togethers, and that most significant of summer holidays, the 4th of July. Whatever your plans, wouldn’t they be even more exciting with your own fireworks display? 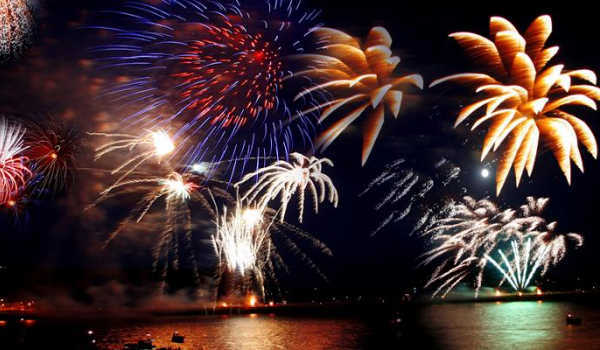 Northstar Fireworks, with 3 locations in Vermont, can help you plan a fireworks show that will keep everyone talking until Labor Day. With hundreds of rockets, fountains, and aerial cakes to choose from, the knowledgeable Northstar staff will help you put together a display that not only meets your expectations, but also fits your budget. Handle everything yourself or let the pros at Northstar take over all the details from planning to execution to clean up. It’s more affordable than you might think. By the way, Northstar puts on fireworks displays for towns and organizations throughout the area, so if you’ve seen a great show, chances are it was thanks to Northstar. 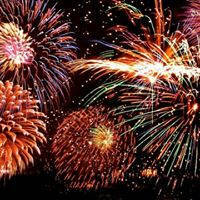 Right now, it’s buy one, get one free* on retail fireworks at Northstar. Or take advantage of Northstar’s Instant Rewards program – the more you buy the more you save. Not sure what to select? The staff is happy to help you choose just the right fireworks to provide the “Wow” factor you want with the budget you set. Visit Northstar now and take advantage of this limited time, special pricing. You will find Northstar’s retail stores in Montpelier, St. Johnsbury, and Fairlee. So, for that family reunion, that special wedding, a milestone birthday, or just a 4th of July celebration – make the day memorable with fireworks. *You must be 18 or older to purchase fireworks. Check with local officials regarding permitting in your community.